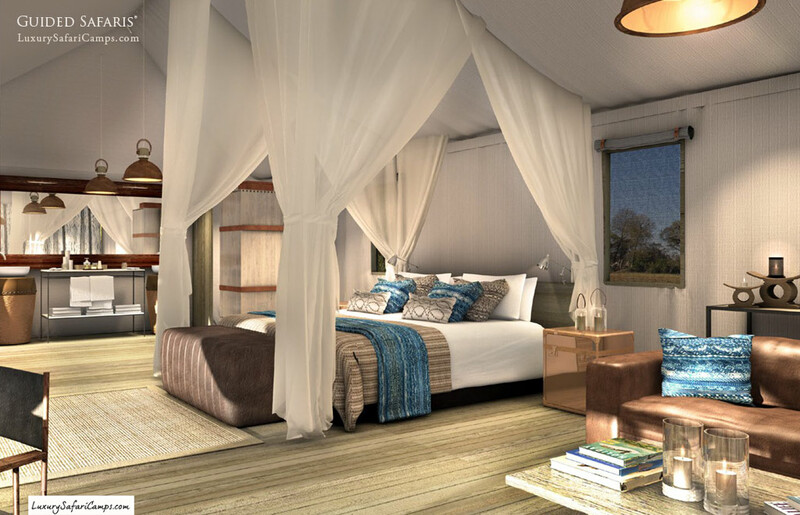 Reflecting on the past while enjoying the present, Mombo Trails Camp is a return to roots carrying a light footprint on Mombo’s game-rich floodplains. 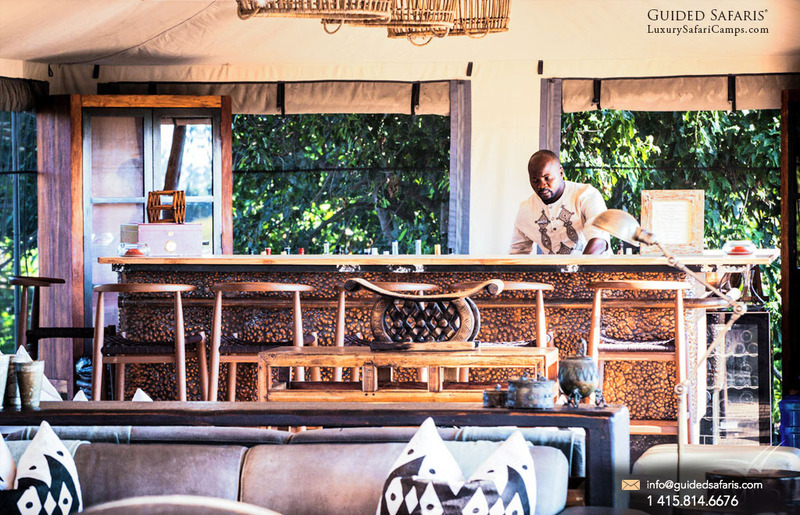 The interiors have been tastefully done, the sense of nostalgia pervading through strong associations with the existing Mombo and Little Mombo design. 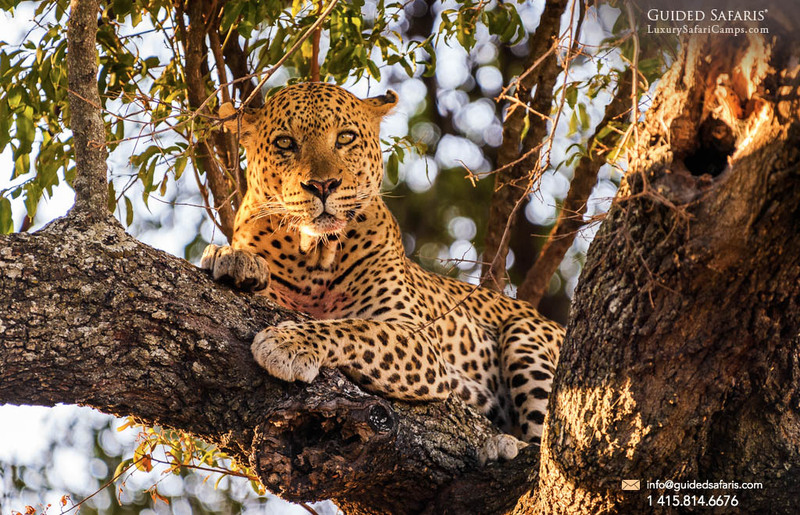 The combination of diverse habitats produces a high density and diversity of wildlife, making Mombo the prime wildlife destination in Botswana. Hence its name, ‘The Place of Plenty’. 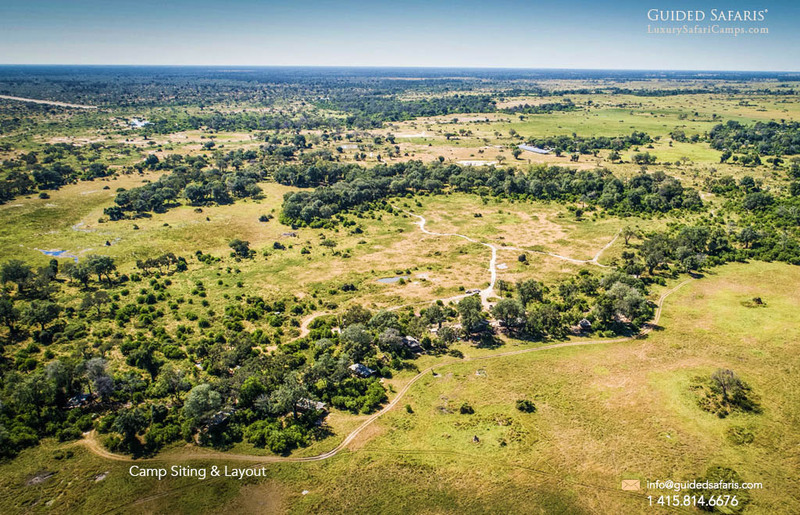 Overlooking the very same floodplains that have encaptured the backdrop of Mombo Camp, Mombo Trails is located about 1 mile northwest of the Mombo camp site. 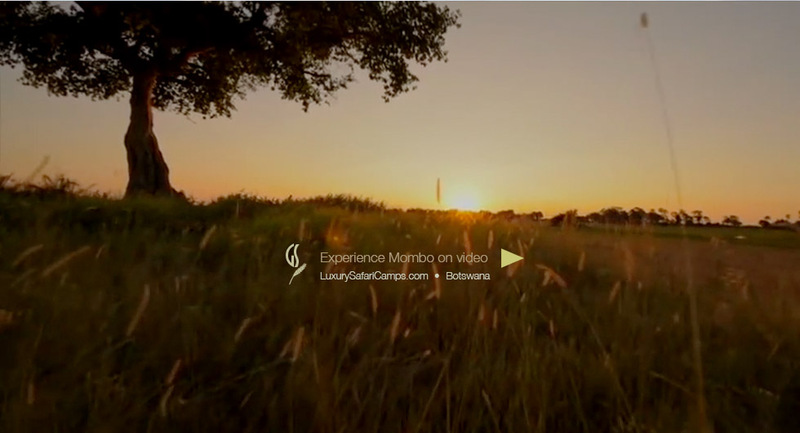 This beautiful savannah-like space draws a myriad species aound the camp site. 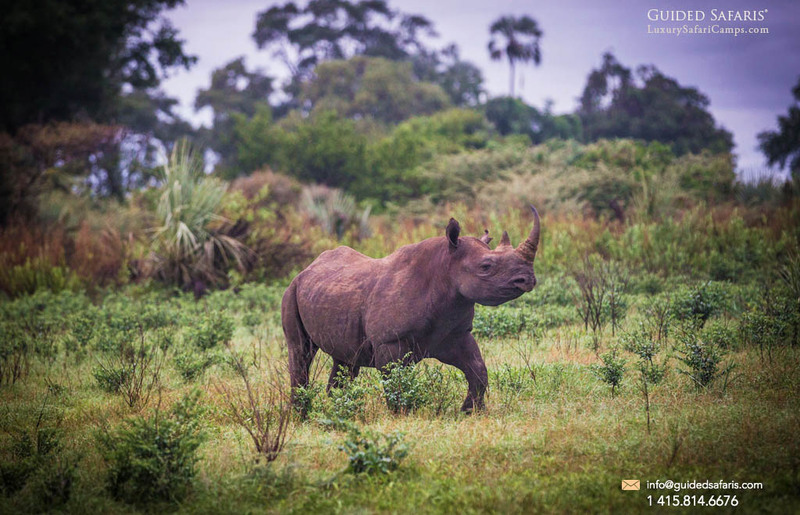 Game drives offer large herds of herbivores with Mombo’s famous predators hot on their trail. 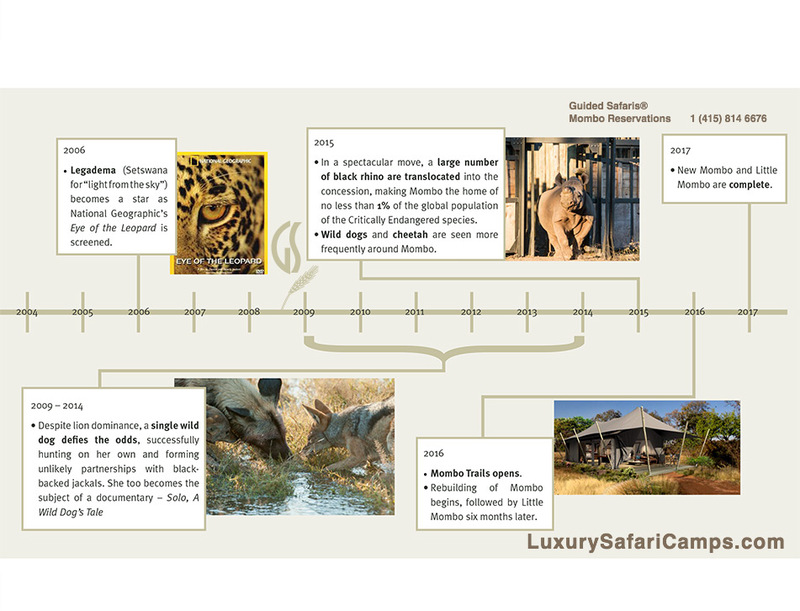 The natural cycle of the wilderness remains as it has for aeons offering fascinating insights and interactions between species and individual families sighted. 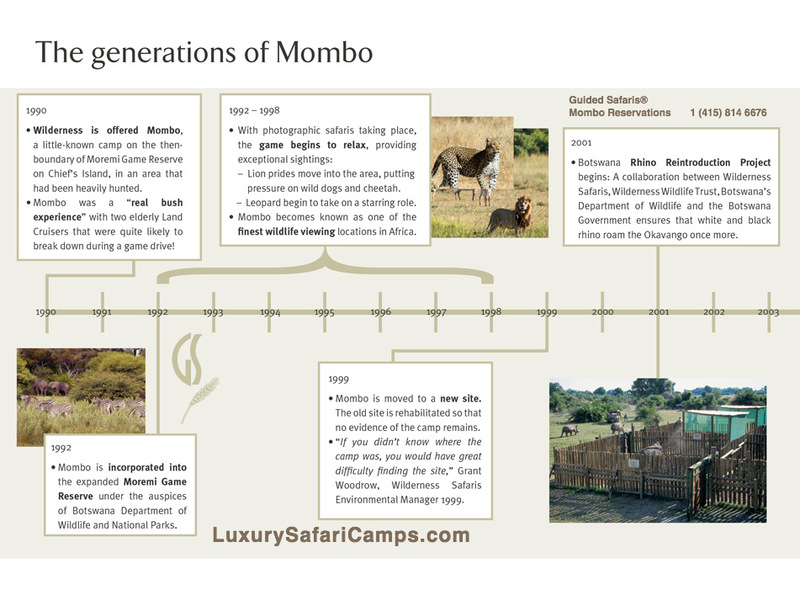 Mombo Trails continues the front-row experience to witnessing it all. 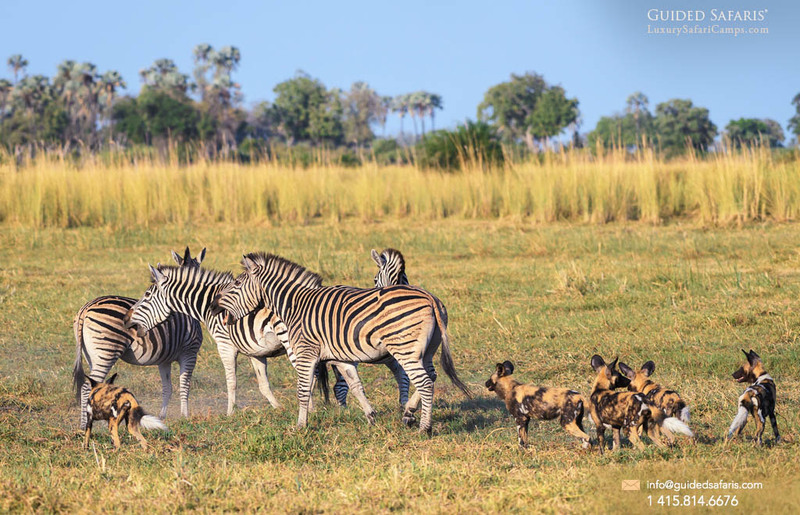 The main Okavango River splits into its primary channels just upriver from Mombo Camp, ensuring that Mombo is...the most fertile area in the Delta. 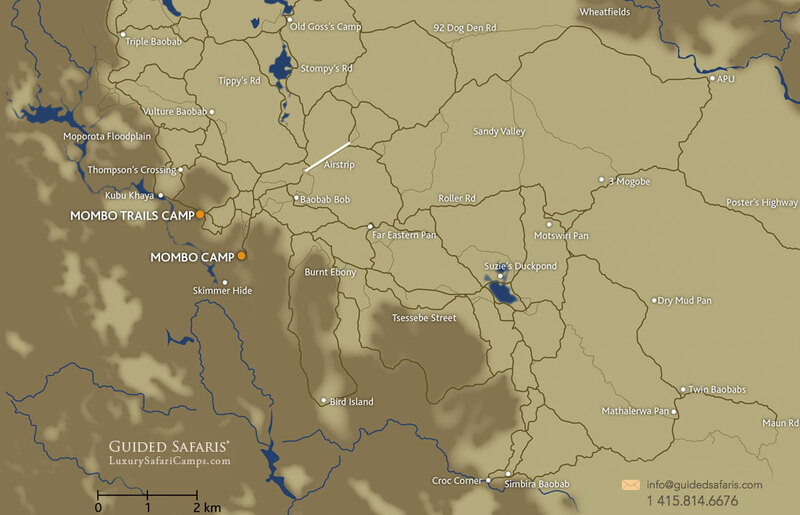 In addition, Mombo is located entirely within the Okavango rift system, an area with deep alluvial sand deposits supporting mixed vegetation of swamps, marshes, floodplains, riverine woodlands and dry woodlands. 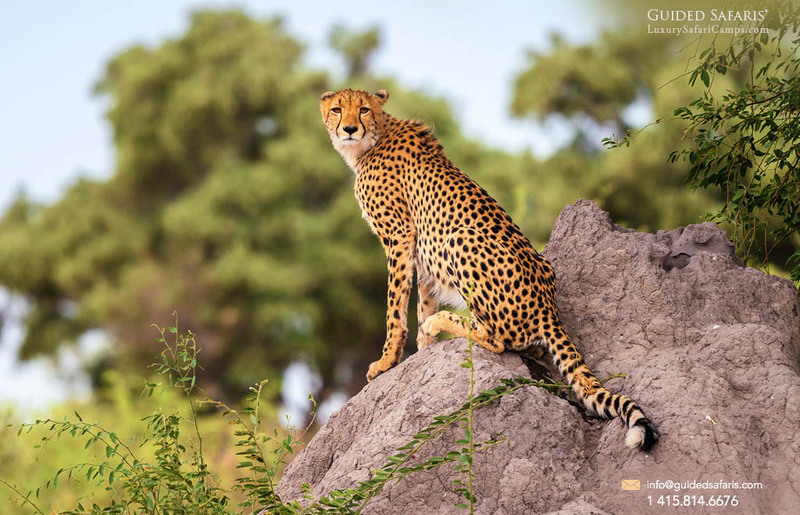 This combination of water and diverse habitat produces a high density and diversity of wildlife and is the reason why Mombo is the prime wildlife destination in southern Africa and why the Yei and Xaniqwe people, who once lived in this area, called Mombo “the place of plenty”. 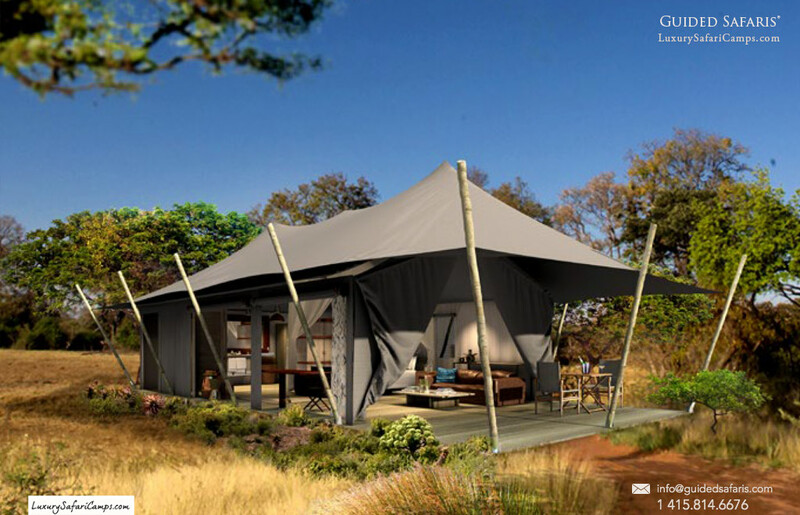 Main areas of Mombo Trails are within 2 mass tents spanning 1300 sq ft each: One dining tent area and a lounge tent. 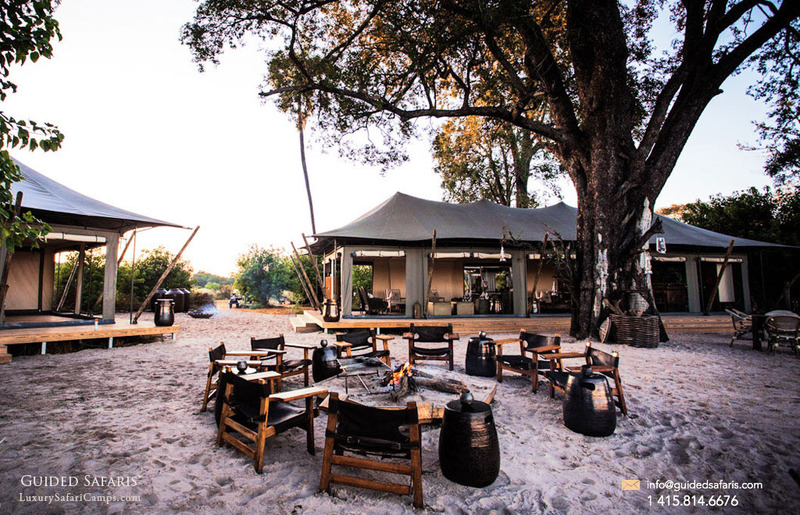 Resting under a Jackalberry grove, the social setting of a traditional campfire space divides these 2 main areas. 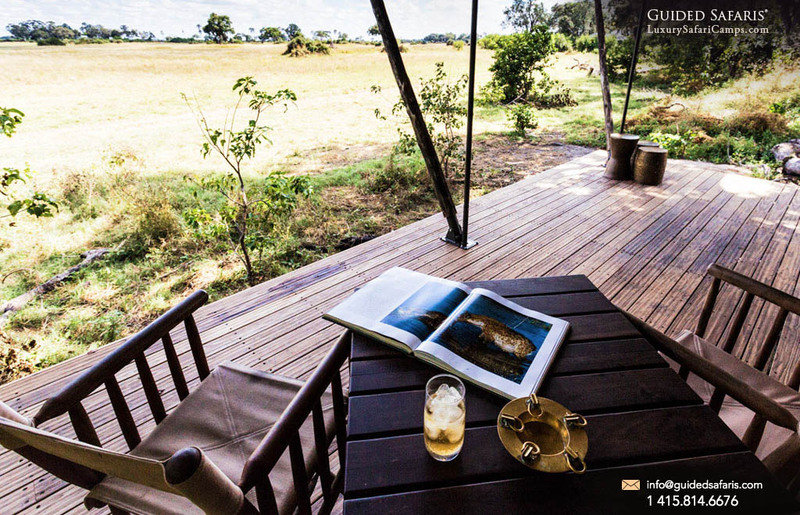 Completely down-to-earth in their setting, all areas offer a casual, back to nature ambiance where guests can kick off shoes and relax between activities while looking out at the floodplains. 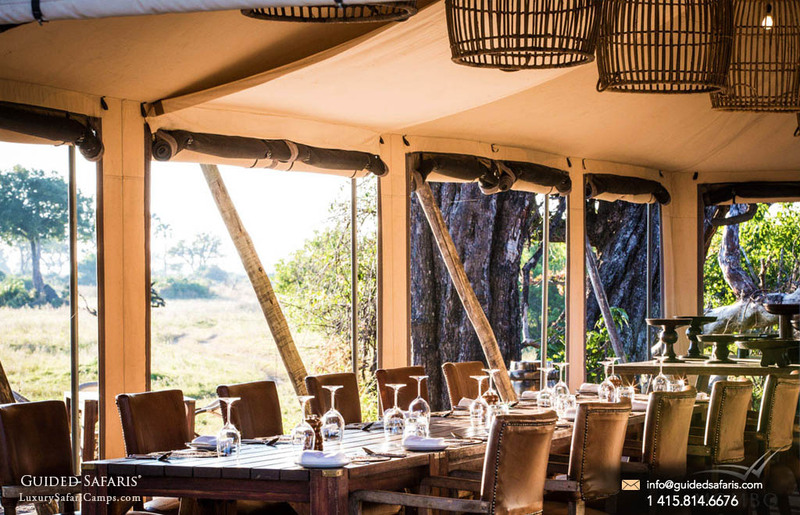 Raised slightly on wooden decks, the dining and lounge areas take in full advantage of the quintessential Mombo views. 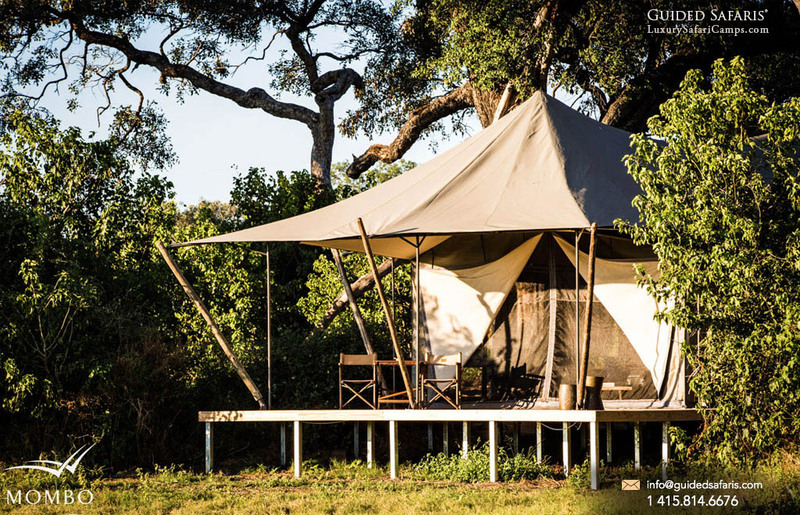 Sited on a timber foundation, the tents at Mombo Trails are different from main Mombo Camp offering ground access with no cat walks. 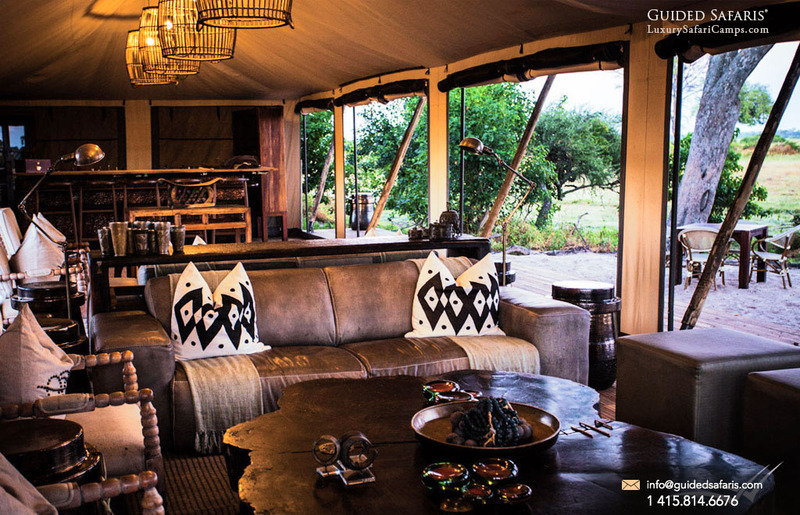 Elegantly-furnished, the interiors are nostalgic of the existing Mombo and Little Mombo design. 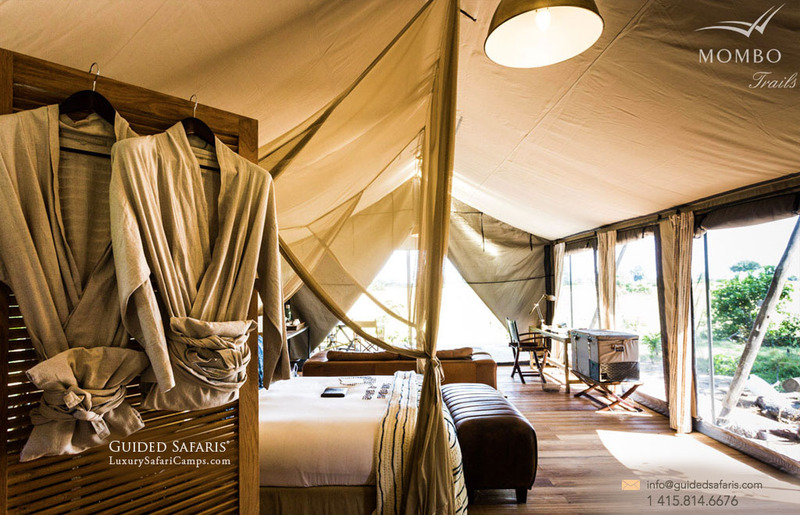 Spanning 700 square feet each tent at Mombo Trails has en-suite shower with double vanities. 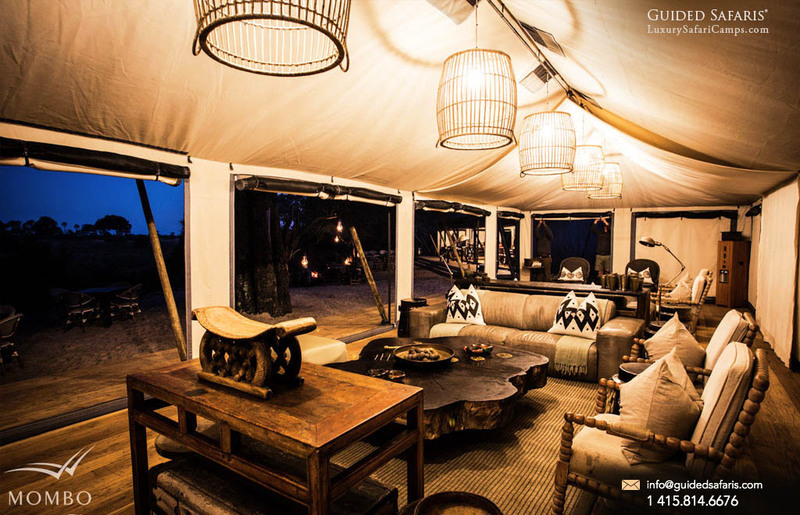 A lounge area offers a minibar and coffee station in each tent. With 220v power, guests can charge all camera equipment. Overhead fans ward off the heat and the open canvas brings in the views of the wilderness all around. 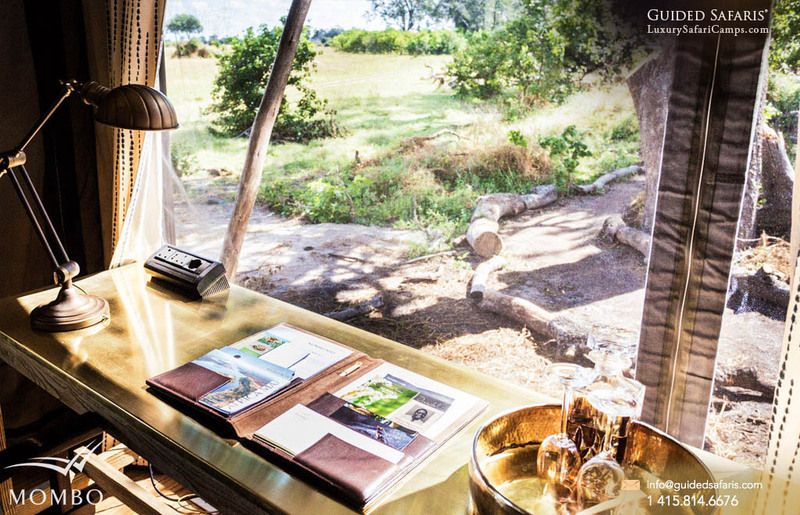 The ground level setting emphasizes the authenticity of the ‘Trails’ experience. 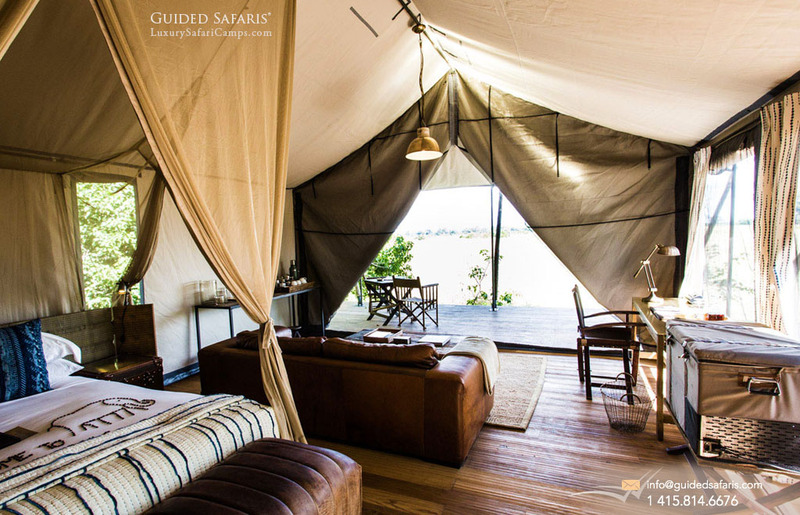 Note: With the abundance of wildlife in the Mombo area, 4x4 battery operated golf carts will be used to transport guests between rooms and main lounge areas. 2-way radios will be available in tents. 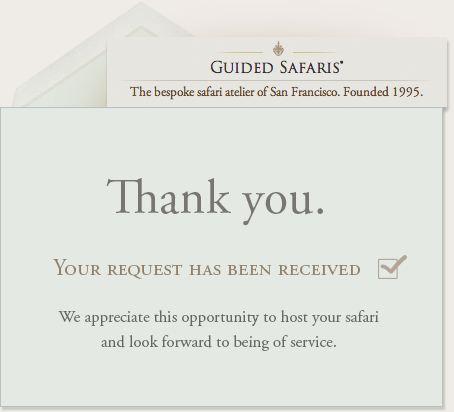 to tailor your private journey to Africa.